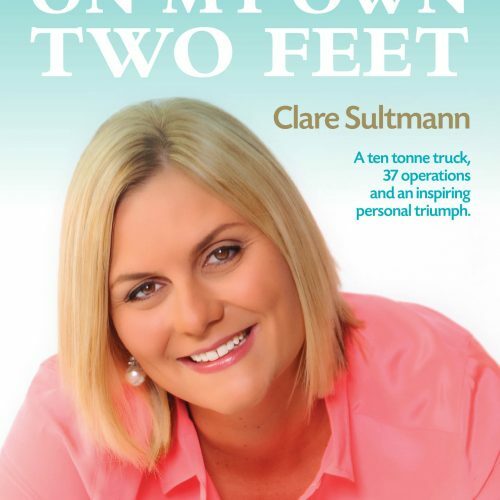 The first edition of Clares’s BOOK “Standing On My Own Two Feet” is currently available! Secure your copy Today! View cart “Standing on my own Two Feet” has been added to your cart.